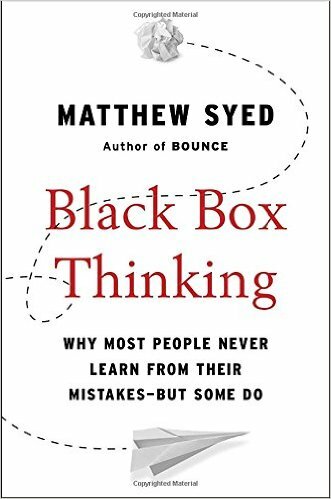 All airplanes are equipped with "black box" for recording and analyzing "what went wrong" in tragic situations; result: extremely good safety record. Opposite: medical environment hiding and not improving based on data, huge number of people dying from preventable mistakes. "the key to success is a positive attitude to failure"